Read the full Billboard premiere here. The world of electronic music is certainly the most inclusive. It’s a genre that captures hearts across oceans, a great unifier of sound and feeling. It’s no wonder that dance music is often at its best when it works to incorporate an array of global styles, textures, and instrumentation. Govinda hails from Austin, Texas, but his wild and luxurious productions have the sense of some space-age gypsy, an interstellar wanderer steeped in Eastern traditions. This layered sound has taken him to stages with Bassnectar, Thievery Corporation, and Shpongle, among others, and his latest album, Decadence takes his limitless sound to a new level. “Lasers” is a stand-out among the album’s 8 tracks. Lazy muted trumpet sets a tone of jazzy blues over a languid beat, while Paisley Starfire’s rings as if through a haze. 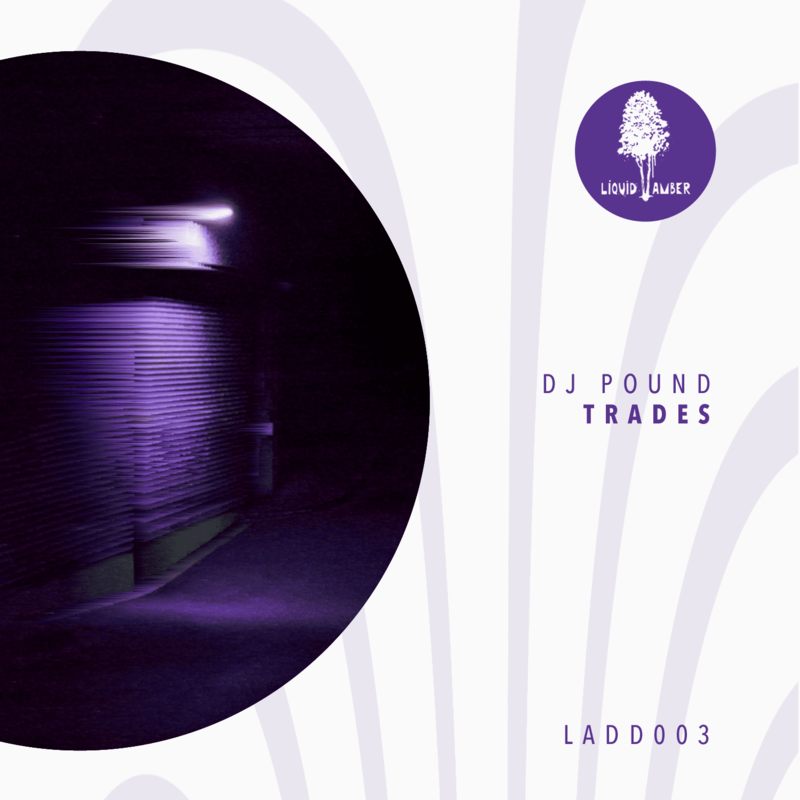 The beat catches a steady pace, grounding the dreamy track perfect for any laid back moment. It’s a high point on the album, out now. 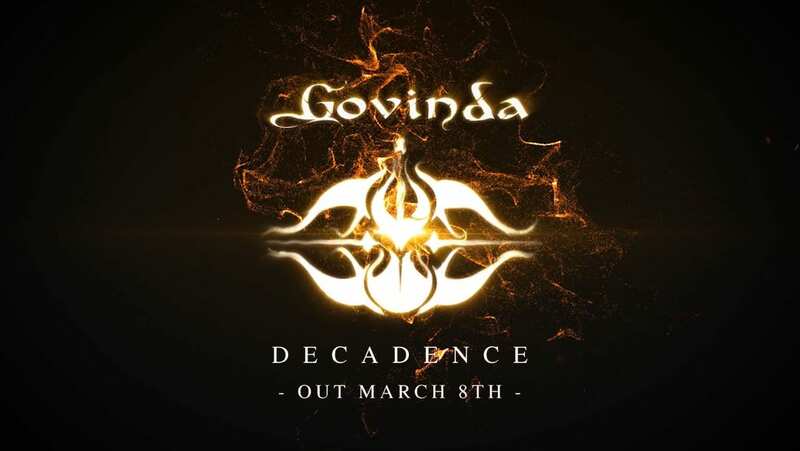 Fans can pre-order the album here, as well as enter Govinda’s video submission contest here.